This Thai jasmine rice is grown near the Cambodian border and the Mekong. 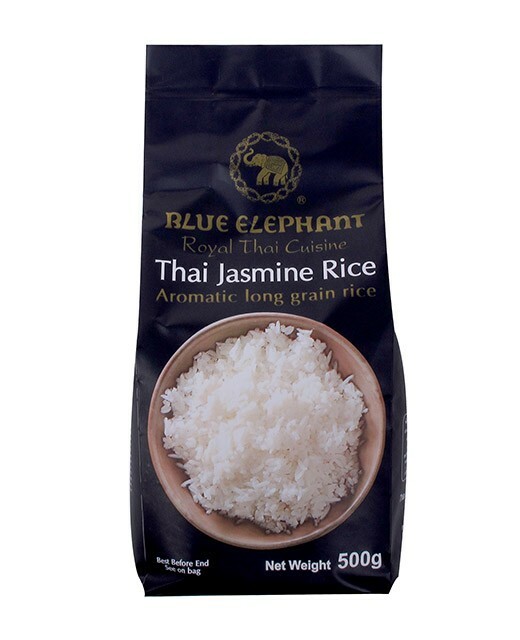 The hot and humid climate of this region associated with the expertise of producers give the rice long and fine grain with Jasmine fragrance. Wet the rice and rub it (without crushing it). Then cover it with water and stir. Dispose of the washing water. Repeat until the water runs clear, about three times. Drain the rice. Put the rice in a saucepan and cover with twice its volume of cold water. Cover and bring to a boil. 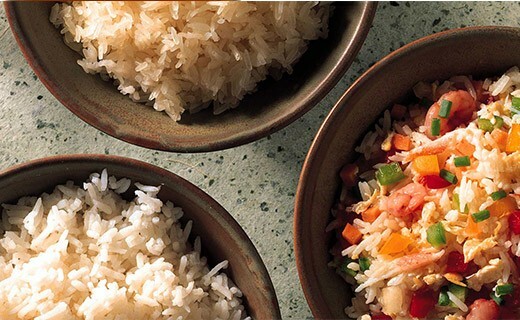 As soon as the water boils, stir the rice off the heat, reduce to a minimum and cook for 15 minutes covered. Remove from heat and leave to stand for 10 minutes for the rice swells in its vapor. 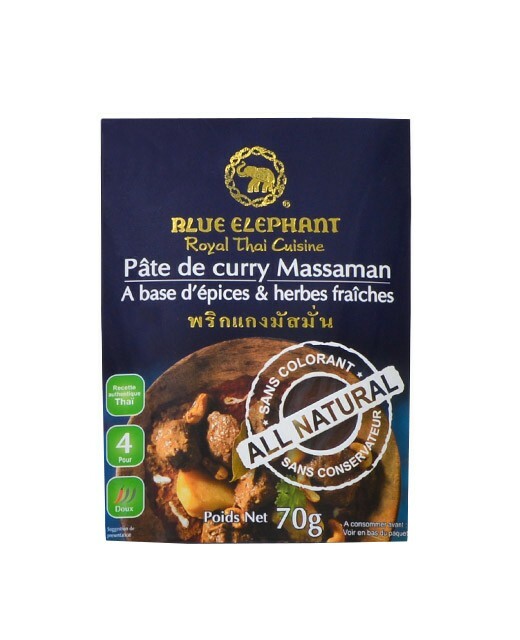 Use this plain rice in individual bowls, to accompany all kinds of dishes.